The saying ‘If you don’t ask, you don’t get’ has never been more apt than when it comes to pay rises. 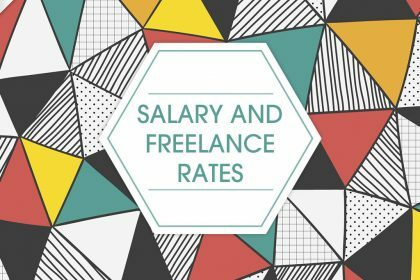 The simple fact is that if you can’t confidently and reasonably ask for a salary increase, it’s unlikely you’ll receive one – especially in tough economic times. And when it comes to asking for more money, women are – according to several surveys – lagging far behind men. 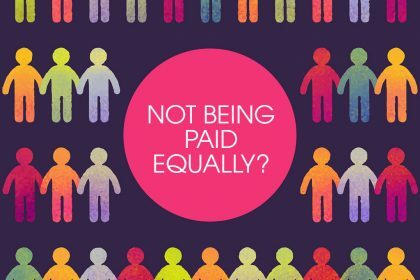 According to a study published by the USA’s National Bureau of Economic Research, unless we’re informed that our salary is negotiable or specifically told to request a pay rise, we don’t feel confident about asking for one. As a result, our earnings are often lower than our male colleagues (and our bonuses usually half the size, according to a gender salary survey by the Chartered Management Institute and XpertHR). 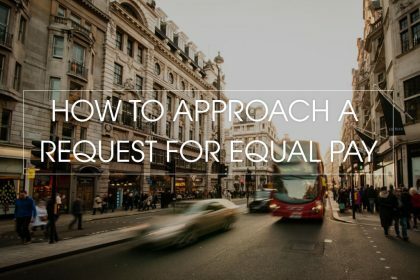 To help even the balance, we’ve borrowed some of the most effective tactics used by successful male employees to secure a pay rise and explained how you can use them. So if you feel that you deserve a pay rise, you can be confident in approaching your manager to ask for it. If you’re going to ask your manager to pay you more money for doing your job, you need to show them why you’re worth it. So start preparing for your pay rise well in advance. Examine your job description or contract (if you don’t have one, ask your HR department for a copy) and start making a list of the ways that you exceed expectations or deliver exceptional results. Keep the list factual and unemotional, and don’t be tempted to embellish or exaggerate. Include figures and even quotes from happy clients or colleagues. Let the facts speak for themselves. It’s important to stick to ways that you have gone above and beyond what is expected of you (note the words ‘exceed’ and ‘exceptional’). Simply doing what is asked of you in your role isn’t going to make an overwhelmingly convincing case for a pay rise. Instead you want to demonstrate that you have delivered more than you’ve been asked for – and therefore reasonably deserve more money. Initiating positive changes to working practices. Bringing in new clients or extra sales. Being instrumental in effecting significant improvements. Taking on extra tasks that are outside your role. Helping boost morale in your department. You may want to go as far as preparing a written document stating your case – it looks more official and serious, and you can leave it with your manager after your meeting to consider, or show to their manager if they need authority to make a decision. 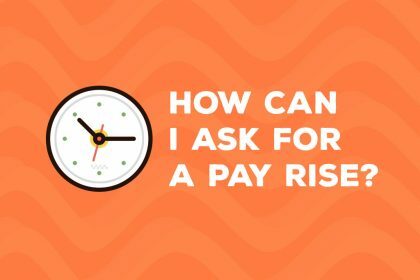 When you’re ready to make your case, ask your manager for an appointment (don’t spring the chat on them unawares) and explain that you’d like to discuss your salary. This will give them the chance to do any research they may need to before the meeting, so they’re more ready to make a decision. The time you choose to ask your manager for a rise is almost as important as preparing a good case for one. First thing on a Monday or last thing on a Friday aren’t a good idea. Neither is in the middle of a big, stressful project. Instead, pick a time when your manager isn’t too busy or under pressure, and has the capacity to give your request proper consideration. A good time of year to ask is before budgets are allocated, allowing your company to put your request in a wider context and ensure the funds are available to cover it – or after an announcement that your company is doing well. It’s probably not a good idea to make an application soon after sweeping redundancies though. Delivering more than is expected of you is one good reason to ask for a pay rise. Learning that you’re not being paid enough is another. However, just like you need to prepare a factual list of the ways you may be over-delivering in your job, if you’re going to suggest you’re underpaid you need to be able to prove it somehow. If your company has an HR department, they can help. Request a confidential meeting with them and ask them to benchmark your grade and level with others in your industry. If the results show that you’re being paid less than your peers, use this information to make a case to your manager for a rise. If you don’t have an HR department, you can do your own research by collecting evidence of job descriptions and salaries from recruitment ads. You can also use one of the many online career benchmark tools or check your occupation in this official list of salaries from HMRC. Many salary negotiations begin unofficially, in an informal setting away from the office – often in pubs or clubs, client or award dinners or on golf courses. If you don’t socialise (on or off duty) with your manager, try to create other informal opportunities to subtly start a pay rise campaign. You could ask your boss if they fancy going to lunch, or popping out for a quick coffee. If you don’t feel comfortable asking them outright, you could suggest you’d like to discuss a work-related issue. 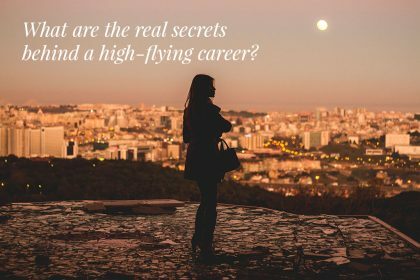 Once you’ve got them alone, you can drop a few salary rise hints into the conversation. For example, by asking in a roundabout way how the financial situation is, or by dropping into conversation some of the ways that you have performed well at work. If you’re feeling confident, you could ask them more directly whether they’d consider you for a pay rise. If they express doubts, ask what you need to do to increase your chances. At worst it will give you an insight into the areas you need to work on, and at best you can get them to agree unofficially to set targets or changes you can achieve before making a formal request. If your manager refuses your pay rise because they don’t believe that your achievements warrant it, you can ask for a clear list of expectations and agree a future date to review your progress. If you believe you’ve made a convincing case but you were still turned down, you may decide to go above your manager’s head to challenge their decision. As soon as you leave your initial meeting, make a note of what was said (including the reasons why your request was turned down) while it’s fresh in your mind. Then find out who the best person to approach would be. 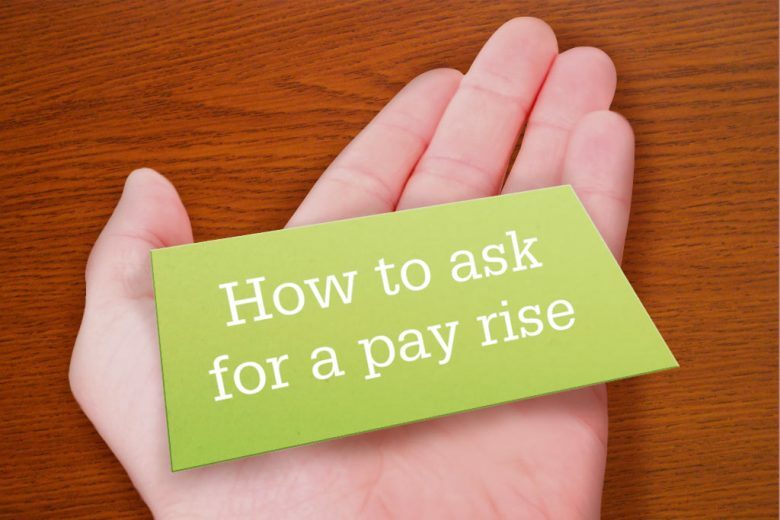 If your company has an HR department, ask what the procedure for challenging a pay rise is. If they have no set policy, you may try speaking to your manager’s manager. If your manager turned you down because your company genuinely cannot afford to increase your salary, you may ask for other benefits instead. You could use it as an opportunity to negotiate for more convenient working hours, a change to your job description or title, improved pension or bonus package, or more paid holidays. If you’re really unhappy about the outcome, and get no luck in pursuing your case higher up in your company, you may want to consider applying for a similar job with a higher salary. Once you have a firm offer, you can use it to make another request to your manager – giving them the opportunity to match the offered salary or lose you (though this should never be presented as a form of blackmail). If they still refuse to budge, you can either decide to stay, or accept the new job. While we’ve included this option as part of our advice, it’s quite a risky strategy. Even if it works, and your manager reluctantly approves your pay rise to keep you, you risk appearing disloyal or manipulative. So if it’s a tactic that you feel you need to try, do so with caution. While simply asking isn’t always going to get you what you want, it’s certainly not going to hurt. Even if your employer can’t offer you a pay increase this time, they’re aware you would like one, and are more likely to keep you front of mind when more funds are available. It’s also an opportunity to learn what kind of criteria pay rises are based on in your company or department, and ensure that you meet them next time you apply for a raise. And if nothing else, plucking up the courage to ask this time makes it much easier to ask for a rise in future, and ensures that you at least even the playing field between yourself and your male colleagues. Not happy with your current job or salary? You’ll find plenty of expert advice to help you find and apply for a new one here.